Although having previously mainly worked in soil- and evolutionary microbiology and currently working in a Medical School, I started out as a marine biologist. After my move to Cornwall my love for the marine environment was rekindled by exploring some of the most beautiful and diverse coastlines in the whole of Europe (see also my nerd blog here). From these snorkel trips, a student project grew: 3d year Medical sciences student Abigail Colclough, now a PhD student at Birmingham) embarked on a project studying antimicrobials produced by seaweeds (see this old post, this paper has been a long time coming!). I have pasted the Abstract below; the paper is Open Access. We were fortunate to have co-authors Jukka Corander (Helsinki and Oslo), Sam Sheppard and Sion Bayliss (Bath) providing phylogenetic expertise. Bacteria interact with a multitude of other organisms, many of which produce antimicrobials. Selection for resistance to these antimicrobials has the potential to result in resistance to clinical antibiotics when active compounds target the same bacterial pathways. The possibility of such cross-resistance between natural antimicrobials and antibiotics has to our knowledge received very little attention. The antimicrobial activity of extracts from seaweeds, known to be prolific producers of antimicrobials, is here tested against Staphylococcus aureus isolates with varied clinical antibiotic resistance profiles. 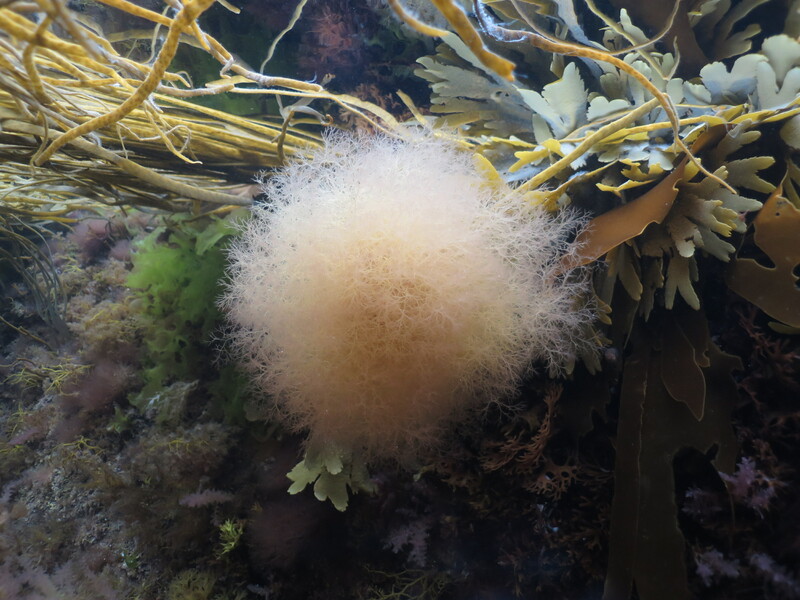 An overall effect consistent with cross-resistance is demonstrated, with multi-drug resistant S. aureus strains being on average more resistant to seaweed extracts. This pattern could potentially indicate that evolution of resistance to antimicrobials in the natural environment could lead to resistance against clinical antibiotics. 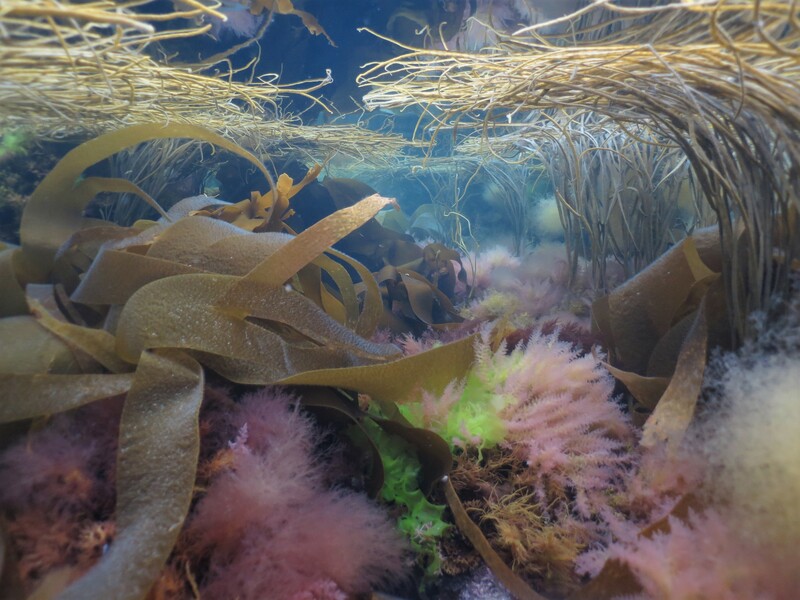 However, patterns of antimicrobial activity of individual seaweed extracts vary considerably and include collateral sensitivity, where increased resistance to a particular antibiotic is associated with decreased resistance to a particular seaweed extract. Our correlation-based methods allow the identification of antimicrobial extracts bearing most promise for downstream active compound identification and pharmacological testing. This entry was posted in paper out! and tagged Abigail Colclough, AMR, antibiotic resistance in the environment, antimicrobials, Cornwall, Jukka Corander, PTY project, Sam Sheppard, seaweeds, Sion Bayliss. Bookmark the permalink.